JUST REPRICED FROM $19,777, $4,500 below Kelley Blue Book! CARFAX 1-Owner, LOW MILES - 14,134! Leather Interior, CD Player, Bluetooth SEE MORE! Leather Seats, Satellite Radio, iPod/MP3 Input, Bluetooth, CD Player, Aluminum Wheels, Keyless Start, Dual Zone A/C MP3 Player, Keyless Entry, Remote Trunk Release, Steering Wheel Controls, Child Safety Locks. Edmunds.com explains "Inside the 2015 Kia Optima, you'll find a distinctly modern, European-influenced design, as well as good overall interior quality and an abundance of soft-touch materials.". Reduced from $19,777. This Optima is priced $4,500 below Kelley Blue Book. Pricing analysis performed on 10/1/2018. Fuel economy calculations based on original manufacturer data for trim engine configuration. Please confirm the accuracy of the included equipment by calling us prior to purchase. 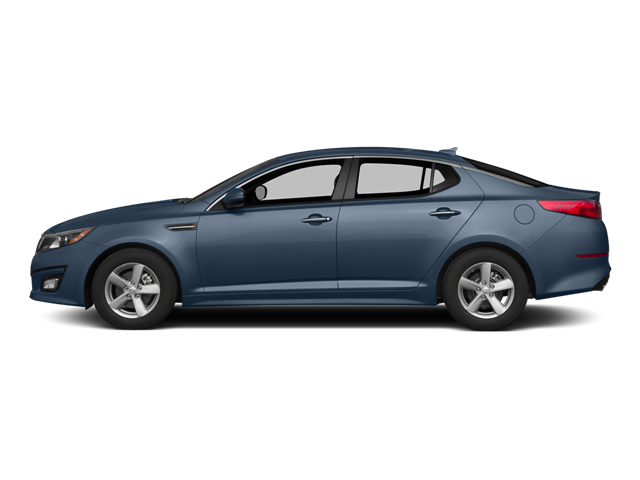 Hello, I would like more information about the 2015 Kia Optima, stock# B5043. Hello, I would like to see more pictures of the 2015 Kia Optima, stock# B5043.